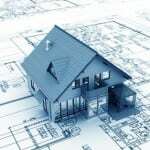 The process of figuring out just a quote on a drafting project for a new home can take a long period of time. It requires understanding the desires of the buyer, the concerns of the builder, and information about the building site. When you discover one of the leading draftsman Sunshine Coast knows offers free quotes on their services you might be surprised. Why would they do this when many other firms charge for the quoting process? The reason is very simple. They want their potential clients to feel comfortable with what they are offering, and to make sure they get all of the details right up front. They do not take any shortcuts in this process either. Unless the project is very simple they will ask the builder or home buyer to meet with them to discuss the details at length. They want a clear and precise understanding of what is desired before they begin to figure their quote. Then they take adequate time to review what will be required and figure your quote. The detail required to figure a quote is the reason they allow 48 hours to figure the quotes for their drafting services. Not all Sunshine Coast draftsman, or Brisbane draftsman, are this meticulous during this initial quoting stage. Does the Level of Performance on the Free Quote Tell You Anything? Stop and think about this fact for a moment. If the company goes to this much trouble to figure a free quote how much effort and concern are they going to pour into your project once it is underway. 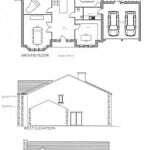 In the case of Drafting Concepts Pty Ltd, they will pour their hearts into your project. They take every project as a work of pride. 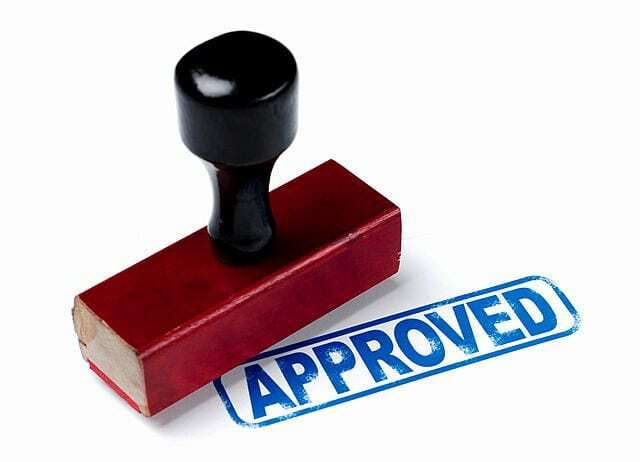 They strive to uncover ways to save money and improve the structure while meeting the demands of the home buyer and meeting or exceeding all regulatory demands. The process of creating your drawings is much more intense and time consuming than the time for figuring your free quotes. 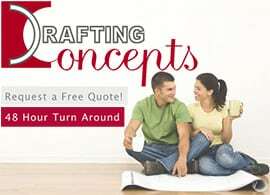 As the staff at Drafting Concepts knows the time they spend up front during the free quote process will save them time during the other phases of the project. 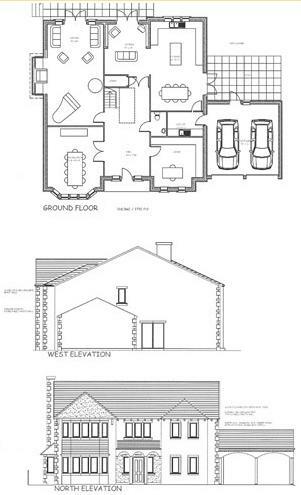 By clearly defining what you want and any potential challenges your construction drawings can be done quickly and accurately the first time with less chance of changes being needed later. This attitude is something you should look for in any draftsman Sunshine Coast builders or friends recommend to you. Do they go the extra mile getting all of the facts like the team at Drafting Concepts, or do they just give you a quick quote and hope for the best? A good way to compare drafting services is to ask 2 or 3 companies for quotes. You will be able to quickly tell which of the Sunshine Coast draftsman or Brisbane draftsman really are confident and competent to handle designing your new home. Make sure to include Drafting Concepts as one of the companies you get a free quote from as a great comparison to make with other companies. When you get all of the quotes from drafting services companies do a comparison of the details and what services they include with their package. 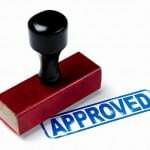 Will they coordinate tests, surveys, building permits, or other work which might be necessary? How does this add to your total cost? Do they mention anything about the costs for making changes? Every draftsman Sunshine Coast has listed in the phone book or is recommended to you will have different policies for making changes. Make sure you understand clearly what the quote includes before you make your final decision. 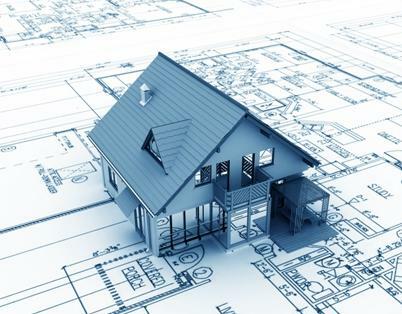 This decision will be responsible for either saving you money throughout the building process or giving you added frustration.The process of figuring out just a quote on a drafting project for a new home can take a long period of time. It requires understanding the desires of the buyer, the concerns of the builder, and information about the building site. When you discover one of the leading draftsman Sunshine Coast knows offers free quotes on their services you might be surprised. Why would they do this when many other firms charge for the quoting process? When you get all of the quotes from drafting services companies do a comparison of the details and what services they include with their package. Will they coordinate tests, surveys, building permits, or other work which might be necessary? How does this add to your total cost? Do they mention anything about the costs for making changes? Every draftsman Sunshine Coast has listed in the phone book or is recommended to you will have different policies for making changes. Make sure you understand clearly what the quote includes before you make your final decision. This decision will be responsible for either saving you money throughout the building process or giving you added frustration.